Everybody is different. Whether you're planning a destination wedding on a sun-kissed beach, an intimate celebration close to home or a party to end all parties, we can figure out the best coverage for you. The most popular package, this is perfect for those who want the whole shebang, from getting ready in the morning until the party starts! This package will cover your day from beginning to end - I'll be there as long as you need me and you'll receive over 350 fully edited images in your own, password-protected online gallery. 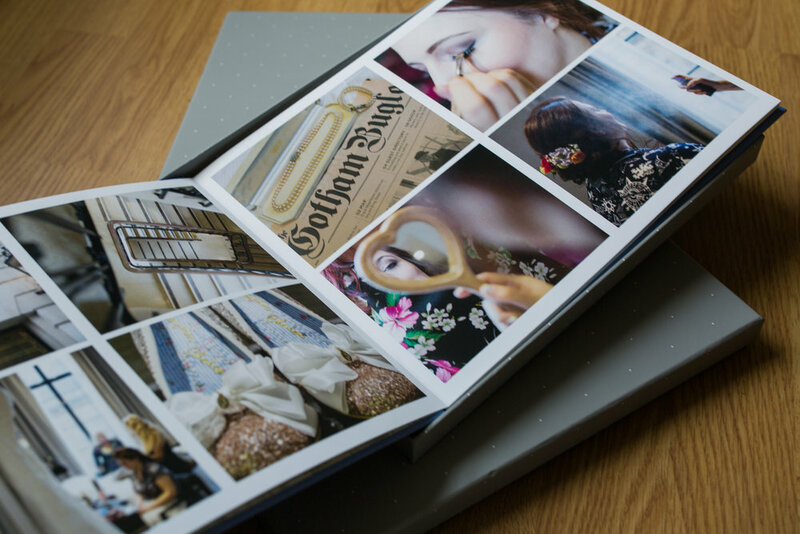 You'll receive unlimited digital downloads, full copyrights & a complementary gift-boxed photo book so that you'll have something to flick through for years to come. This is perfect for couples who don't need the full works but would like certain parts of their day to be documented. With around 4 hours continual coverage, this package offers the flexibility to decide which parts of your day you'd like to be captured and includes around 200 edited images, shared in your own, password-protected online gallery. You'll receive unlimited digital downloads and full copyrights as with the full day package. If you'd like to explore other types of shoot, like engagement or trash the dress, do get in touch. Prices include travel within the UK (if your wedding is overseas we can discuss a bespoke quote) and a 20% deposit is required to secure you booking. Where possible, I love to meet all my future couples to discuss your needs, hopes, fears and dreams so if you're interested and you'd like to find out more, drop me a line at hello@shotbyamy.com or via the contact page and we can take it from there!